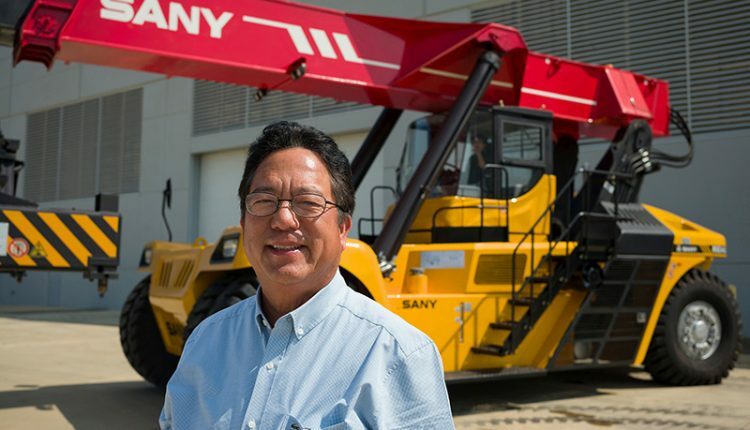 John Kuo with SANY America since 2008, has been named director in charge of port machinery products. In the new role, Kuo is tasked with expanding Sany’s port machinery business in North American markets among others; he will report into Tim Frank, Sany America chairman. Kuo holds a bachelor’s degree in electronic engineering. He began his career in 1977 as crane service manager for a Manitowoc dealership. He then served as sales director of a PPM Port Machinery and Liebherr tower crane dealership before returning to a Manitowoc, Terex, Kobelco dealership as service and operations manager. Kuo joined Sany in 2008 and served as service manager until 2011, before being named parts director.